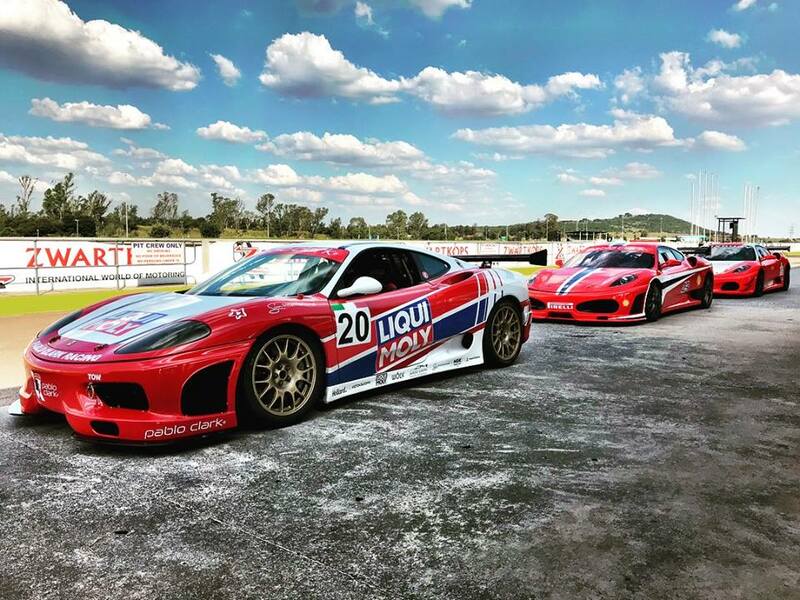 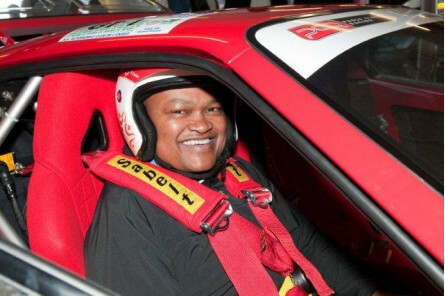 The Ferrari Driving Experience ~ ''Where Dreams Are Driven’’ Get ready to suit up and strap into the driver’s seat and have full reins in controlling the Ferrari 360 Challenge race car. 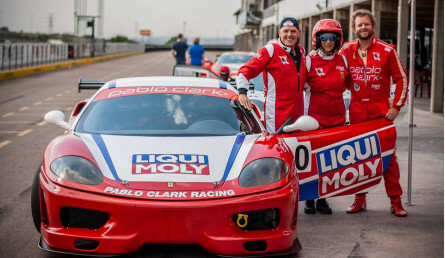 You will be accompanied by one of our pro racing drivers providing professional advice with following racing lines and braking points as you approach each corner, not to mention when to unleash the power to feel the full acceleration of a Ferrari race car. 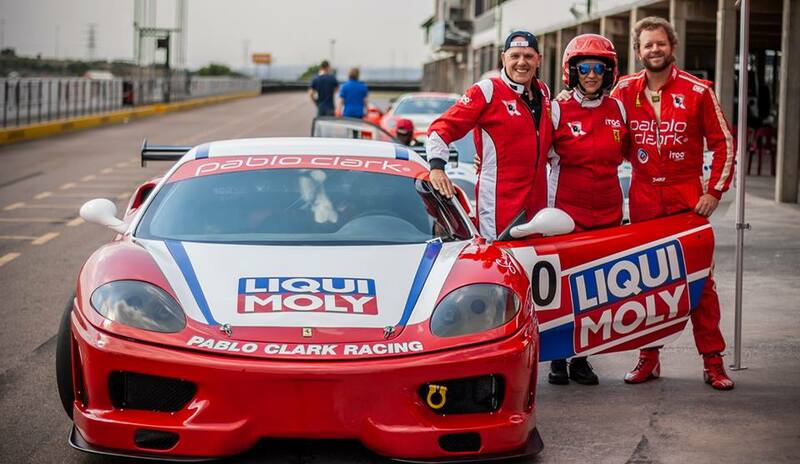 Experience the adrenaline, emotion, and passion that is instilled by Ferrari as an awe-inspiring marque! 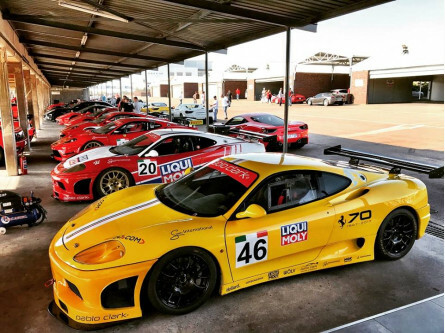 Your experience includes 10 minutes driving on track followed by 2 laps as a passenger with our pro racing drivers as well as a light buffet breakfast or light lunch, refreshments, driver certificate and a gift pack. 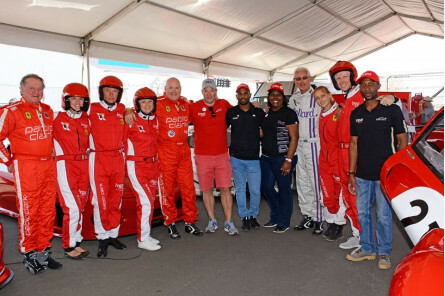 The Ferrari Experience is a package with a one-on-one driver’s briefing, making you feel like a professional racer, and hospitality facilities reminiscent of those used by professional race teams. 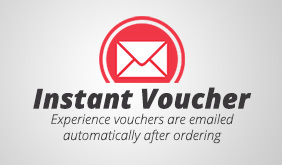 Additional Information | Participation is at your own risk. The drive was fantastic thank you. I cannot wait to see the video when Brett sends it through. Awesome experience.